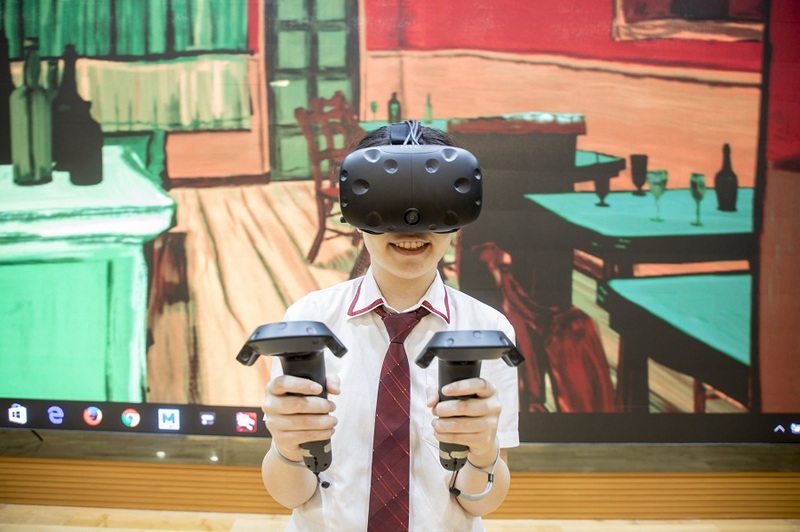 To give students the skills needed to thrive in an ever more tech-centred world, the International School of Nanshan Shenzhen (ISNS) is one of the world’s first educational facilities now making instruction in virtual reality (VR) and related tools a key part of the curriculum. 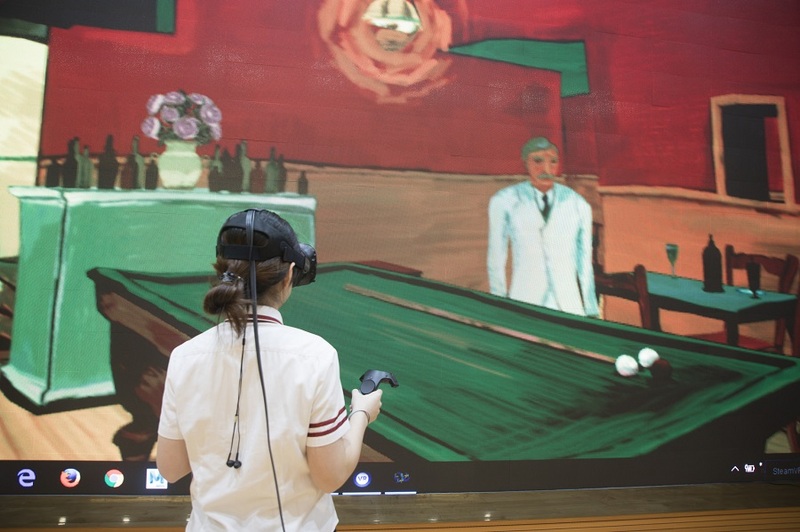 Building on a successful pilot programme last summer in Virtual Reality, 3D art and animation, the intention is to let students in various age groups experiment with the latest emerging technologies, while at the same time unleashing their creativity, curiosity and passion for learning. To this end, the school has set up a special VR innovation lab, conceived as a space for exploration, design and interdisciplinary collaboration involving a number of different subject teachers. Using relevant software and materials, students learn to create high-quality digital content and to design “experiences” for VR platforms. In this “VR Lab makerspace” - a place offering the necessary tools, resources and support - they get to apply concepts and theories learned in the classroom, develop practical skills, document their progress, and share what they have learned with classmates and other members of the tech education community. In the VR + Makerspace, students can use high- or low-level technology to create anything from an LED light show to a video game. They become familiar with world building and design software like Autodesk Maya, Unity 3D Game Engine, Photoshop and various Adobe and vector graphic programs, learning to draw and scope in VR and 3D space. And, essentially, they have the opportunity to tinker and explore with video editing, image manipulation, coding and 360 degree live-stream broadcasting, and visual techniques. In due course, this leads to creating original 3D content from scratch, not just using film or images from elsewhere, devising “entire worlds” and sophisticated prototypes from concept to completion. For example, one Grade 10 student is already working on a personal project using VR to raise environmental awareness. The aim is to “teleport” users to experience a 3D world where things are as they could be for us if we adopted the right outlook and actions. Another ongoing project sees members of Grade 12 creating a suitable background video for a fashion show, which will feature superhero outfits designed by the Grade K5 class. The collaboration requires directing, acting and filming talents, besides the technical know-how and special effects needed to illustrate the special powers that come with each costume. As a next logical step, she is also looking to develop contacts with a number of the commercial makerspaces which have sprung up in Shenzhen. The hope is that students will then be able to meet engineers working on cutting-edge innovations and understand the latest developments in software, manufacturing, and areas such as laser cutting, and 3D printing, and rapid prototyping. Another objective is to help fellow teachers take VR and related technology into their own classrooms for specific projects or assignments and “enhance student learning”.